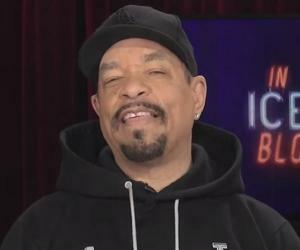 Ice-T is an American rapper and actor. This biography outlines his childhood, early life, career, major works, awards, personal life, timeline and trivia. Tracy Lauren Marrow, known professionally as Ice-T, is an American rapper, singer and actor. He was born in Newark, New Jersey, and moved to the Crenshaw district of Los Angeles. After graduating from high school, he served in the United States Army for four years. Before he made it big, he survived in the streets, selling stolen car stereos, peddling drugs and pimping. But there was an urge in him to get out of the criminal existence and music was the savior. Eventually, his career picked up and he was signed to Sire Records and his debut album, Rhyme Pays. Soon, he founded the record label Rhyme Syndicate Records. He co-founded the heavy metal band, Body Count, which he introduced in his album, O.G. 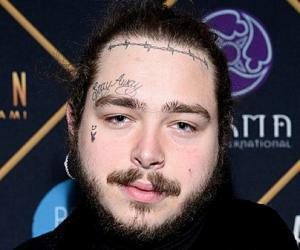 The rapper encountered controversy over his track, Cop Killer, perceived to glamorize killing police officers and made Warner Bros. Records uncomfortable and they parted ways amicably. His later albums were not successful. He has been active on television and has been portraying the fictional detective Odafin Fin Tutuola in the series of Law & Order: Special Victims Unit for a long time now. He has also performed on the big screen, mostly as police officers, or gangsters. 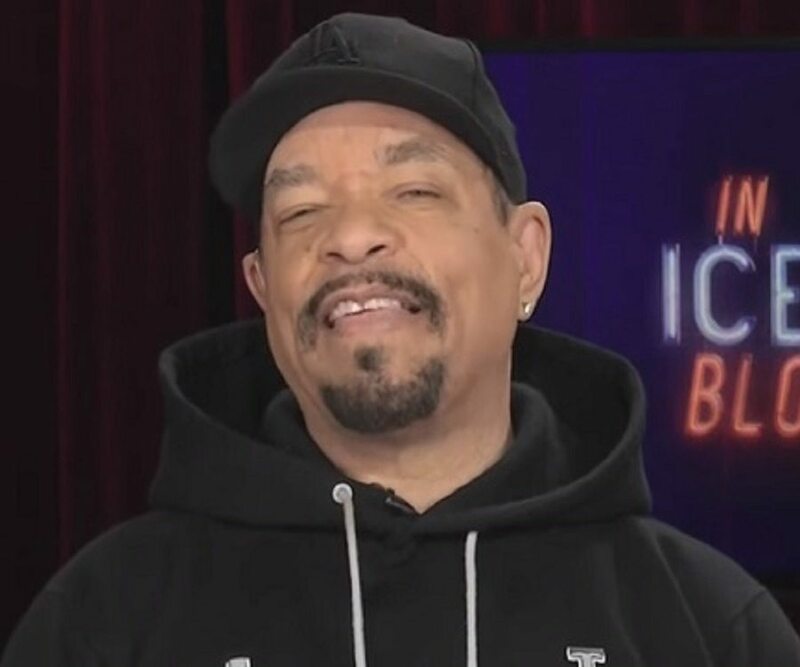 Ice-T was born Tracy Marrow on February 16, 1958, to Solomon, an African-American who worked as a conveyor belt mechanic at the Rapistan Conveyor Companyand Alice Marrow, a Creole, in Newark, New Jersey. He had encounter with racism as a child, but escaped it because of his lighter skin inherited from his Creole mother. By the time he was twelve, he lost both his parents. 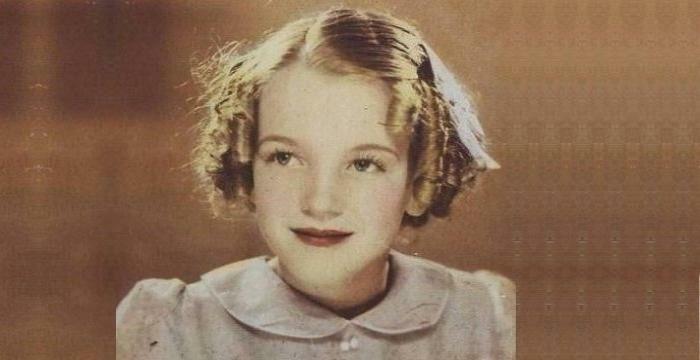 He went to live with his aunt’s family in View Park-Windsor Hills, near Los Angeles. Sharing a room with his cousin Earl, an avid rock fan, he too became interested in heavy metal music. After passing out of Palms Junior High, he attended Crenshaw High School. At the time when he was in high school, gangs started to intensify in the Los Angeles school system and students belonging to the 'Bloods' and 'Crips' gangs attended Crenshaw, and fought in the school. Though he was never a member of ‘Bloods’ and ‘Crips’ gang, he read ghetto writer, Iceberg Slim’s novels and recited stories to his friends. In1979, he joined the U.S Army as the money he got from selling cannabis and stolen car stereos was not enough to support his girlfriend and daughter. He served in the Army for 4 years. 1983, he returned to South Central with the intention of becoming a hip-hop musician but his life got caught up in street crime as a jewel thief and pimp. In 1985, he was wounded in a car accident and was hospitalized. Very eager to pursue a professional rapping career, he won an open mic competition judged by Kurtis Blow. After honing his craft by creating music for videos and releasing recordings, he signed with Sire Records in 1987 and released ‘Rhyme Pays’, his debut album, which eventually went gold. Between1987 and 1988, he recorded the title theme song for Dennis Hopper's film, Colors, about inner-city gang life in Los Angeles, and a second album, Power, which received positive reviews and a gold certification. He teamed up with former Dead Kennedy's front man Jello Biafra, for the sarcastic kick-off track of his album, The Iceberg/Freedom of Speech… Just Watch What You Say, in 1989. His 1992 album, Body Count, had the controversial song, Cop Killer, a song intended as a narrative from the view of a criminal getting revenge on racist police officers. This controversy prompted Time Warner to block the release of Home Invasion, Ice-T's next solo album in 1993. The artist soon broke with Sire/Warner Bros. Records, releasing his work through Priority Records. 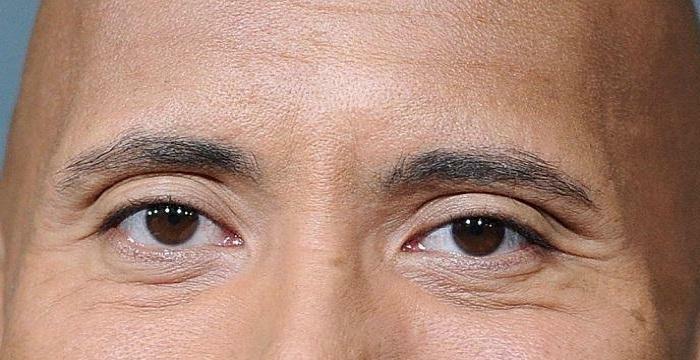 In 1993, he starred in the comedy, Who's the Man? as a drug dealer who gets frustrated when someone calls him by his real name, Chauncey, rather than his street name, Nighttrain. He collaborated with heavy metal bands during this time period. For the film, ‘Judgment Night’, he did a duet with Slayer and in 1995, he guest performed on Forbidden by Black Sabbath. 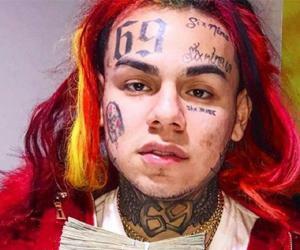 His subsequent albums, VI - Return of the Real and The Seventh Deadly Sin and Gangsta Rap, between 1996 and 1999 failed as they deviated from the themes of his more successful works. 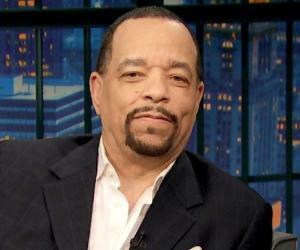 Since 2000, he has portrayed the fictional NYPD Detective Odafin Tutuola on the NBC police drama, Law & Order: Special Victims Unit. The series has seen fifteen seasons and 304 episodes. Parallel to his music career, he also tried acting on the big screen, finding roles in movies such as New Jack City, Ricochet, Trespass, Surviving the Game, and Johnny Mnemonic. In his own reality show in 2006, Ice-T Rap School, on VH, he teaches eight teens from York Preparatory School who compete for an imitation gold chain with a microphone on it. His 1991 album, ‘O.G. Original Gangster’ defined gangster rap, mixing social commentary with inflammatory lyrics, and haspushed musical boundaries by recording a heavy metal track with the band Body Count. His 1993 album, Home Invasion, peaked at No.9 on Billboard Top R&B/Hip-Hop Albums, and at No.14 on the Billboard 200and included singles such as, Gotta Lotta Love, and 99 Problems. In 1991, he shared a Grammy for the album,‘Back on the Block’, produced by Quincy Jones for Best Rap Performance by a Duo or Group with Big Daddy Kane, and four others. He married Adrienne in 1976 and has a daughter, LeTesha from her. . He has a son Ice Tracy Marrow with Darlene Ortiz. . 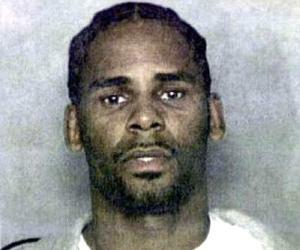 In 2001, he married swimsuit model Niccole “Coco” Marie Austin and live in New Jersey. . He once admitted, “If I hadn't had a chance to rap, I'd either be dead or in jail—or I'd be rich, but I knew the odds were against it.” . This legendary hip-hop artist, well-known as the father of gangsta music, spawned the careers of artists like N.W.A., Snoop Dogg and Geto Boys.